1) Pick Your Date 2) Choose your party inflatable 3) Reserve your unit up to 6 hours or overnight 4) Check your email for confirmation 5) RELAX! 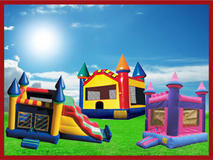 Tucson's Premiere Bounce House Rental Company and Inflatable Party Source since 2008! We are celibrating our 11th Year! as a local Business in Tucson. 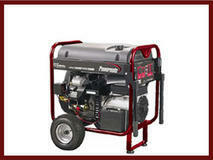 We Gladly Offer Militay/Police/Firemen, Non-Profit, and Repeat Customer Discount for orders over 100$ in sales. 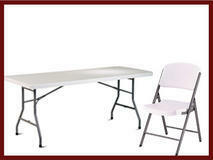 As a retired Air Force Veteran and I bring superior dedication, timeliness, cleanliness and safety to every event. 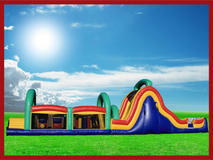 Your event becomes my priority and we do everything we can to make your event Safe, Carefree, and most of all FUN! After booking your event you will recive an e-mail invoice for a worry free delivery, please reveiw the invoice to make sure all info is correct. 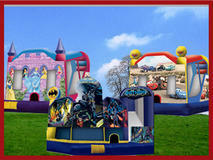 We have a 99% on time delivery record for setting up before your scheduled party time. To avoid any contact issues, and to advise you of our arrival time, we require (2) contact #'s on your contract. 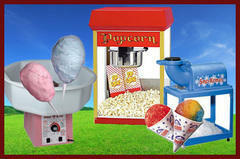 If you have any questions concerning your order please feel free to call me. Dale Morse, Owner. 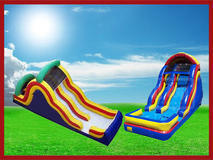 To all our devoted customers; because of new tax rules and AZ wage increases we have had to ajust some of our pricing, but we will always offer the superior quality, timely, and professional sevice you exspect, We will also offer discounts on any orders over 100$ and will now offer Super discounts on select bouncers each month in the Budget bouncer category. 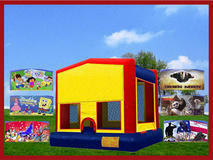 Check out our wide selection of "Panel" Pick your theme Bouncers! * All delivery fees go directly to your delivery driver for fuel, tire wear and oil changes on their vehicles that average 2-3000 miles per month. Our Drivers appreciate and accept Tips, they work diligently to provide you with the cleanest and safest Jumping Castles in Tucson. 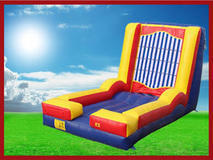 Our Goal is to safely provide you with a clean, fun Jumping Castle! We will never ask you for payment up front, we believe you should see our quality and cleanliness before you pay.